The rental market is on FIRE right now! You do not want to miss this opportunity. 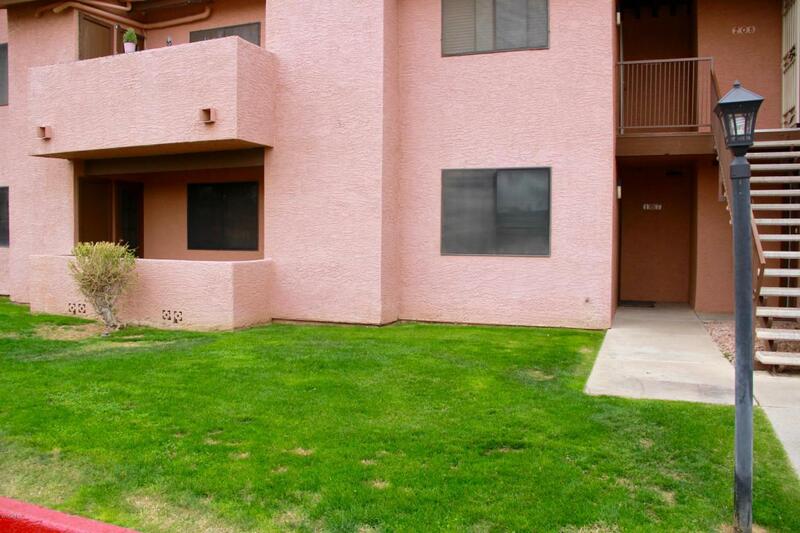 Your new fabulous 2 bedroom, 2 bathroom condo is in a gated community in Chandler. Master suite has a lovely vanity/sink area, huge walk-in closet & private bathroom. Secondary bathroom has a stand-up, walk-in shower. Fully equipped kitchen and private indoor laundry room with washer and dryer included for your convenience. 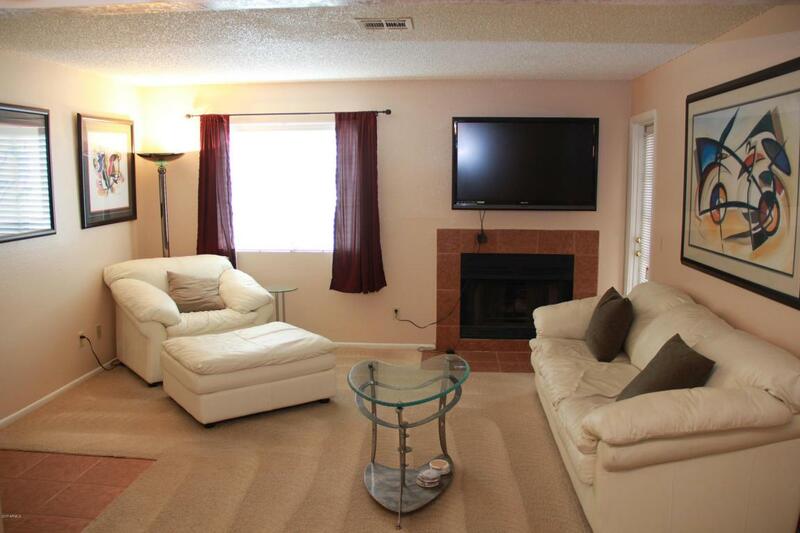 Home is painted w/ neutral colors, carpets professionally cleaned. Smoke free home. Enjoy the private covered patio w/ two separate access doors as it overlooks a large grassy knoll, which is perfect for your relaxing enjoyment.This home is being offered to you in two different ways! You can either rent your new home unfurnished for only $1,050 per month, or if you prefer to lease it FULLY FURNISHED with the newer furniture that you see in the pictures, it is being offered to you at only $1,200 per month! We are open to 3 month, 6 month, one year or longer! Call Suzi Royce today at 480-330-1899 to schedule your private viewing. Do you enjoy hiking or the outdoor scenery? How about a round of golf or a night on the town? AZ has some wonderful walking/hiking trails and several outdoor events that you won't want to miss. Enjoy the community sparkling swimming pool or relax in the heated spa after a long, busy day. Indulge in extraordinary eats at some of the fabulous nearby restaurants and since you're located near Downtown Chandler, Chandler Fashion Center and Old Town Gilbert, there is sure to be something for everyone to enjoy. 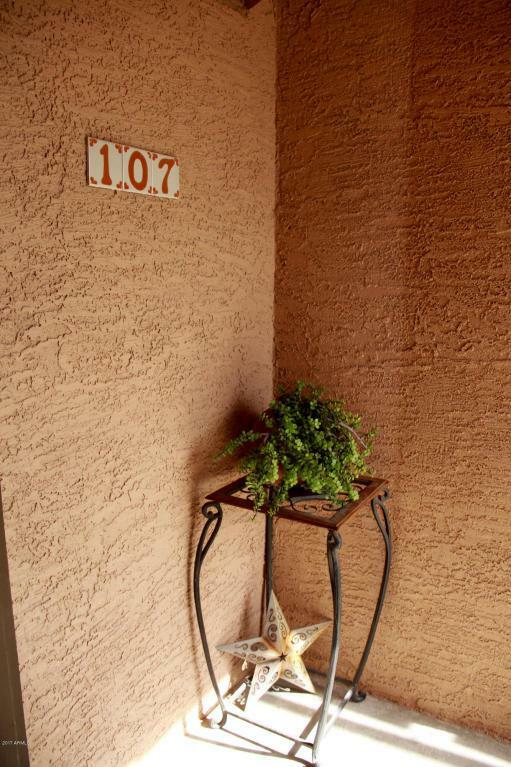 Enjoy a beautiful bicycle ride to many nearby hot spots from this beautiful first floor condo! 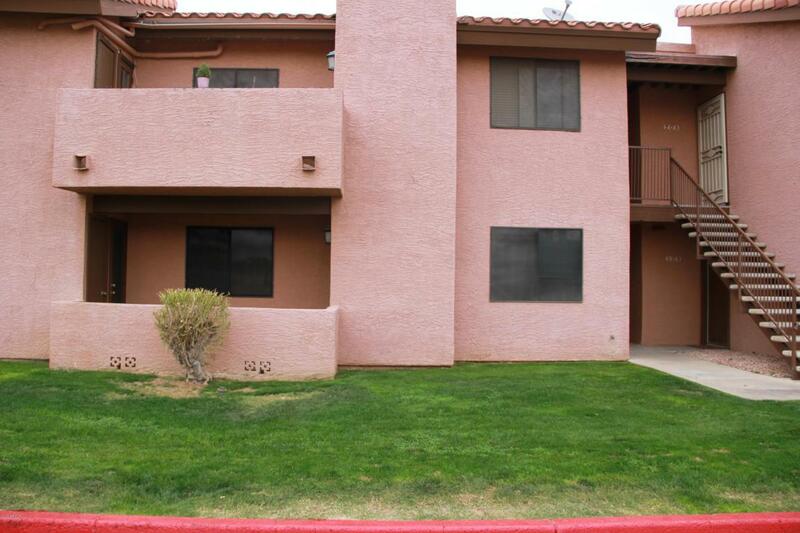 Conveniently located just 20 minutes from the Sky Harbor Airport and minutes from several freeway access points. Brought to you by West USA Realty. Equal Housing Opportunity.